Students enrolling in Nilai U will need to complete a number of credits in university courses outside of their core subjects. These include courses on Ethics, Anthropology, Public Speaking and even, an Introduction to Theatre and Acting. When students go through these extra courses, they mature from young teenagers into responsible young adults who are able to make positive contributions to their respective societies. These courses will also greatly enhance students’ marketability in the job market by equipping them with the necessary soft skills. This allows Nilai U students to gain up-to-date information on latest industry practices. 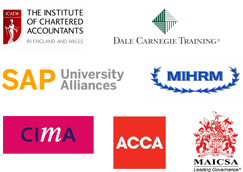 They will also attend seminars and workshops conducted by these professional organisations. But best of all, students get to network with potential employers as many of them will be members of their respective professional organisations. Nilai U administrators have also gone to great lengths to get exemptions from professional examinations from various organisations. This will allow for an easier passageway for students to forge careers in the relevant fields. 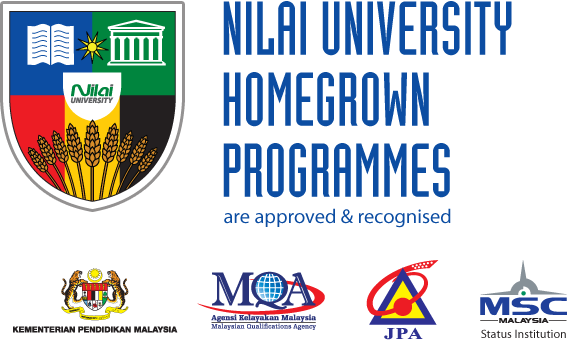 Nilai U’s programmes have been attested and validated by professional bodies for the following exemptions/certifications. Over 200 industrial training placement. No 1, Persiaran Universiti, Putra Nilai, 71800 Nilai, Negeri Sembilan, Malaysia.